©2019 Volkswagen of America, Inc. Based on MSRP of $20,519 for a 2019 Jetta S manual transmission, excluding title, tax, options and fees. 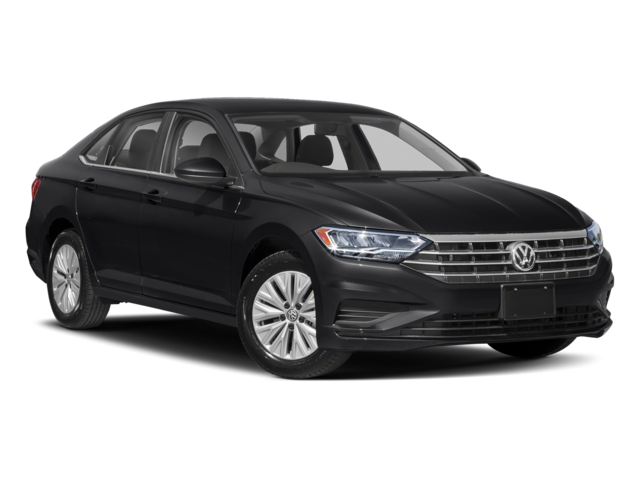 Monthly payments total $8,931.00 or $5,226.00 for Jetta. Amount due at signing includes a security deposit of $0.00. Purchase option at lease end is $11,080.26 for Jetta. At lease end, lessees responsible for $0.20/mile over 32,500 miles and excessive wear and tear. Lessee responsible for insurance. Closed-end lease and finance options based on approved credit by Volkswagen Credit. Additional charges may apply at lease end. Sale prices do not include VW Special APR. Picture may not be exact model. Supplies limited. U.S. cars only. Offers expire 4/30/2019. See youngvw.com for details. ©2019 Volkswagen of America, Inc. Based on MSRP of $36,010 for a 2019 Atlas S AWD, excluding title, tax, options and fees. Monthly payments total $15,171.00 for Atlas. Amount due at signing includes a security deposit of $0.00. Purchase option at lease end is $19,805.50 for Atlas. At lease end, lessees responsible for $0.20/mile over 32,500 miles and excessive wear and tear. Lessee responsible for insurance. Closed-end lease and finance options based on approved credit by Volkswagen Credit. Additional charges may apply at lease end. Sale prices do not include VW Special APR. Picture may not be exact model. Supplies limited. U.S. cars only. Offers expire 4/30/2019. See youngvw.com for details. ©2019 Volkswagen of America, Inc. Based on MSRP of $26,910 for a 2019 Tiguan S AWD excluding title, tax, options and fees. Monthly payments total $10,491.00 or $6,786.00 for Tiguan. Amount due at signing includes a security deposit of $0.00. 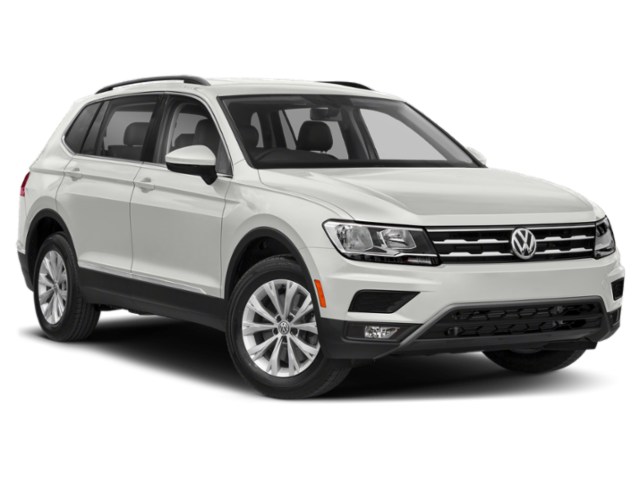 Purchase option at lease end is $14,800.50 for Tiguan. At lease end, lessees responsible for $0.20/mile over 32,500 miles and excessive wear and tear. Lessee responsible for insurance. Closed-end lease and finance options based on approved credit by Volkswagen Credit. Additional charges may apply at lease end. Sale prices do not include VW Special APR. Picture may not be exact model. Supplies limited. U.S. cars only. Offers expire 4/30/2019. See youngvw.com for details. ©2019 Volkswagen of America, Inc. Based on MSRP of $29,210 for a 2019 Golf Alltrack S, excluding title, tax, options and fees. Monthly payments total $13,806.00 or $10,101.00 for Golf Alltrack. Amount due at signing includes a security deposit of $0.00. 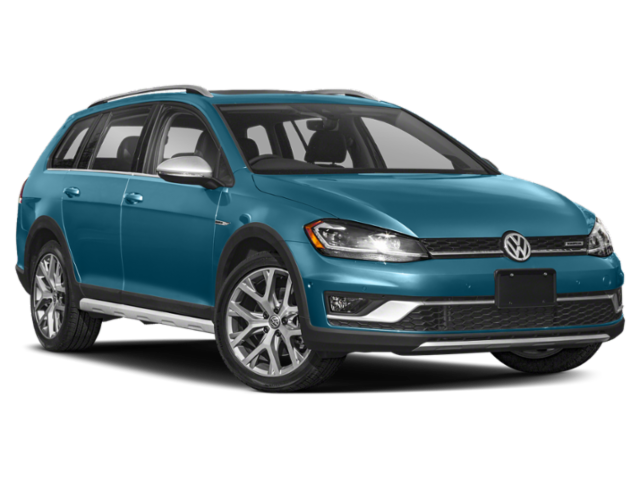 Purchase option at lease end is $15,773.40 for Golf Alltrack. At lease end, lessees responsible for $0.20/mile over 32,500 miles and excessive wear and tear. Lessee responsible for insurance. Closed-end lease and finance options based on approved credit by Volkswagen Credit. Additional charges may apply at lease end. 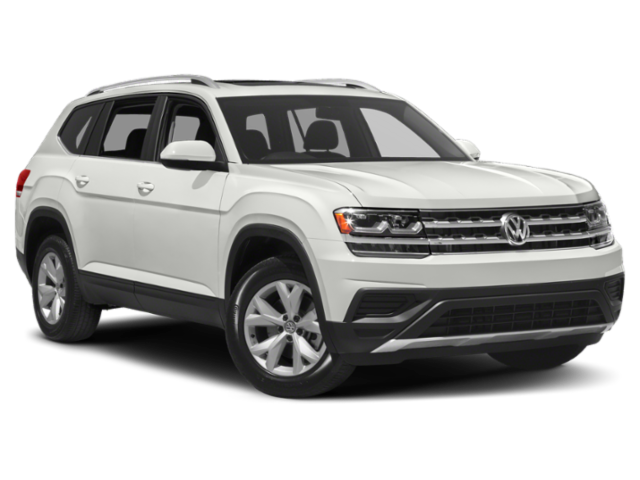 Sale prices do not include VW Special APR. Picture may not be exact model. Supplies limited. U.S. cars only. Offers expire 4/30/2019. See youngvw.com for details. 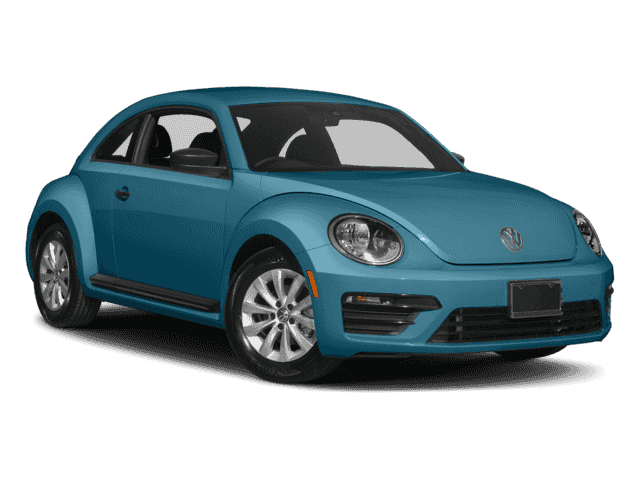 ©2019 Volkswagen of America, Inc. Based on MSRP of $21,390 for a 2018 Beetle S, excluding title, tax, options and fees. finance options based on approved credit by Volkswagen Credit. Sale prices do not include VW Special APR. Picture may not be exact model. Supplies limited. U.S. cars only. Offers expire 4/30/2019. See youngvw.com for details.